Michael Sorensen Presents: 709 S McKinley Ave, Arlington Heights, IL 60005. Newer construction home built in 2005. 3,000 Sq. Ft. 4 Beds. 4.5 Baths. Finished Basement. Special offers on this home: seller is offering $10,000 closing credit to buyer if full list price offer $629,900 is received. $6,000 closing credit/ commission rebate is available when you buy 709 S McKinley Ave or similar property with Michael Sorensen as your buyer agent. Get an additional $1,500 closing credit from Kyle Perks/GuaranteedRate if you finance this home with our preferred lender. Call (773) 987-8224 for a showing today! WELCOME TO 709 S MCKINLEY AVE. PRISTINE! FABULOUS NEWER CONSTRUCTION HOME BUILT IN 2005. BEAUTIFUL ENGLISH TUDOR LOCATED IN SOUGHT AFTER SCHOOL DISTRICTS 25 AND 214! FEATURES 4 BEDROOMS AND 4.5 BATHS. SEPARATE DINING ROOM, LIVING ROOM, FAMILY ROOM WITH WOOD BURNING FIREPLACE AND EXTRA LARGE OPEN CONCEPT KITCHEN WITH GRANITE COUNTERS AND ISLAND. BEAUTIFUL OAK HARDWOOD FLOORS. CROWN MOLDING THROUHGOUT MAIN LEVEL AND 2ND FLOOR. MASTER BEDROOM HAS 2 HIS & HERS WALK-IN CLOSETS, SLIDER DOOR TO BALCONY AND EN-SUITE BATHROOM WITH JETTED TUB AND DOUBLE SHOWER. 38X20 FULL FINISHED BASEMENT WITH FULL BATHROOM AND A BAR ALONG WITH PLENTY OF STORAGE. COMPOSITE DECK NEVER NEEDS TO BE REPLACED. EXCELLENT LOCATION WITHIN WALKING DISTANCE TO ELEMENTARY SCHOOL AND BEAUTIFUL PARKS. APPROX 1 MILE FROM THE METRA TRAIN AND DOWNTOWN ARLINGTON HEIGHTS THAT OFFERS GREAT RESTAURANTS AND ENTERTAINMENT. BRING OFFERS. 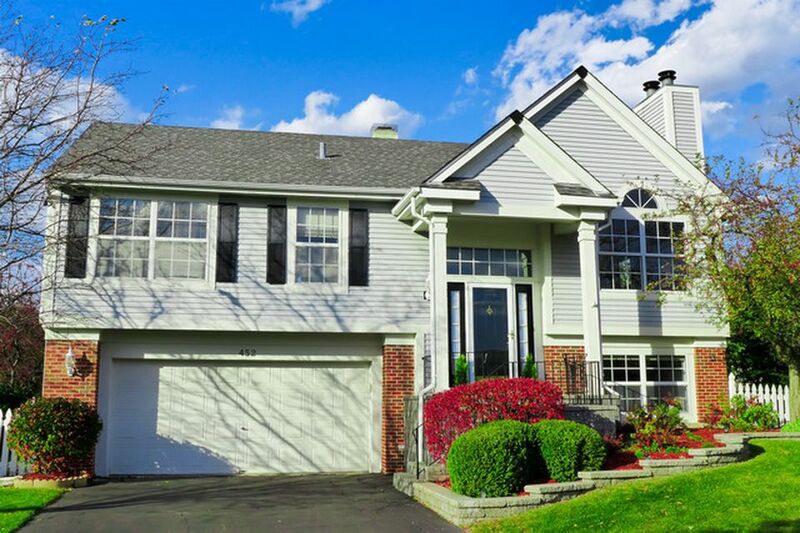 Tags: Arlington Heights Real Estate Agents MLS Listings Discount Realtors Luxury Homes For Sale in Arlington Heights Illinois 60005 60004 Buyer Seller Commission Rebate. WELCOME TO 17W518 WHITE PINE RD IN ADDISON. VERY WELL MAINTAINED LARGE UPDATED HOUSE 3,346 SQ.FT. WITH 4 BEDS, 2.5 BATHS, 3 CAR TANDEM DRIVE-THRU GARAGE. 125X167 LOT WITH CIRCULAR DRIVE. MOVE IN CONDITION! HIGH END UPGRADES, QUALITY MATERIALS AND CRAFTSMANSHIP THROUGHOUT. CUSTOM MADE STAIRCASE. BEAUTIFUL HARDWOOD FLOORS. LARGE EAT-IN KITCHEN WITH S/S APPLIANCES, GRANITE COUNTERS AND ISLAND. LIVING RM & FAMILY RM HAVE SLIDING DOORS TO DECK OVERLOOKING HUGE FENCED BACK YARD W/ FRUIT TREES: APPLE, PLUM, PEACH, PEAR. 26X21 MASTER BEDROOM SUITE WITH 2 WALK-IN CLOSETS, LUXURY BATHROOM, JACUZZI TUB. ALL 4 BEDROOMS HAVE WALK-IN CLOSETS. 2 SEPARATE HVAC CENTRAL HEATING AND A/C SYSTEMS (ZONED). CENTRAL VACUUM CLEANER. CIRCULAR DRIVEWAY. 3 CAR DRIVE-THRU GARAGE WITH GARAGE DOORS IN FRONT AND BACK OF THE HOUSE. GREAT LOCATION. VERY QUIET RESIDENTIAL STREET JUST 1 BLOCK FROM FOREST PRESERVE AND LAKE, PIERS (FISHING ALLOWED), PICNIC AREA, BIKE TRAILS/ WALKING TRAILS. 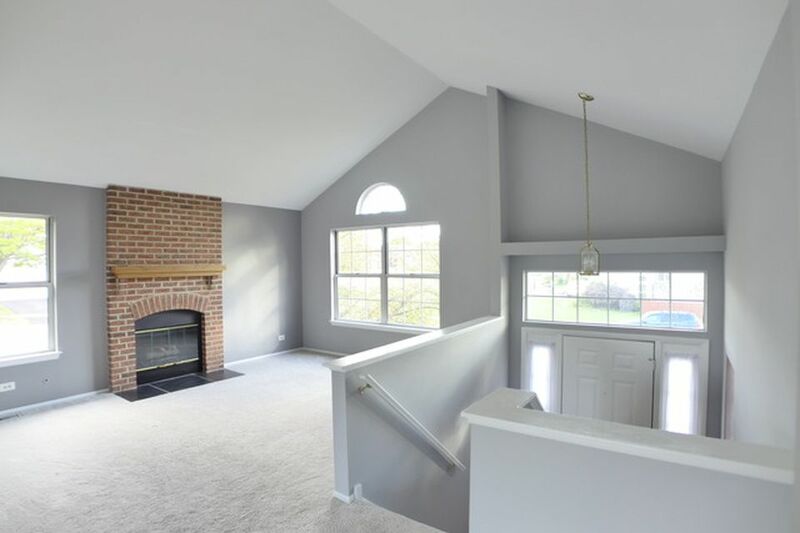 SHOWINGS: 773-987-8224 – POLISH SPEAKING REALTOR ADDISON IL 60101 REAL ESTATE AGENTS REALTORS MLS LISTINGS BUY SELL HOMES ADDISON BUYER COMMISSION REBATE SELLER DISCOUNT MLS REALTOR. Special Offers: 50% buyer agent commission rebate or 3.5% seller commission on homes over $300,000 when you buy or sell with Michael Sorensen as your agent. 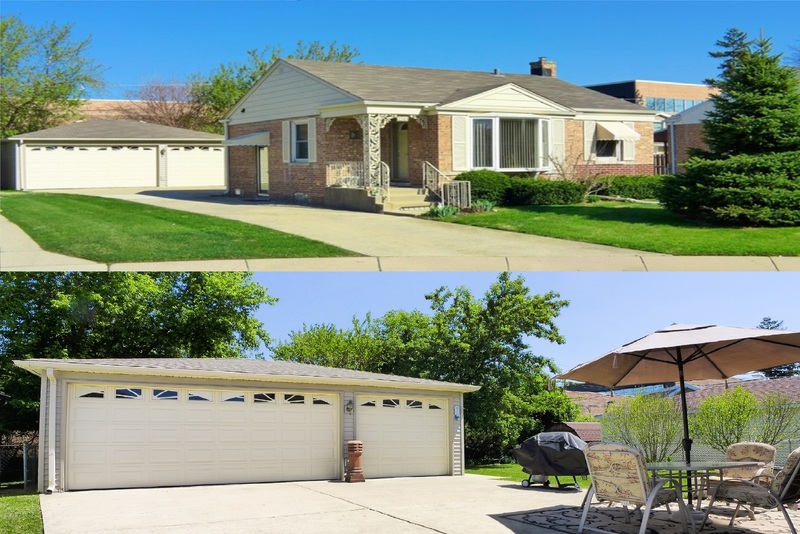 SOLD 7152 N OVERHILL AVE, CHICAGO – EDISON PARK, IL 60631. REALTOR: MICHAEL SORENSEN (773) 987-8224. VERY CLEAN, WELL MAINTAINED, HIGHLY UPGRADED RANCH HOME ON OVERSIZE 45X132 LOT W/ SIDE DRIVE. 1364 SF. 3 BEDS AND 1.5 BATHS ON MAIN LEVEL. REFINISHED HARDWOOD FLOORS. GAS FIREPLACE ADDED IN LIVING ROOM. NEW KITCHEN WITH TABLE SPACE, GRANITE COUNTERTOPS, S/S APPLIANCES, PANTRY WITH PULL OUT SHELVES. UPDATED BATHROOMS WITH KOHLER FIXTURES AND TOWEL WARMING RACK IN FULL BATH. HIGH QUALITY ENERGY EFFICIENT ‘RENEWAL BY ANDERSEN’ WINDOWS. NEW 30 YEAR ROOF (2012). NEW A/C UNIT (2012). NEWER FURNACE & HOT WATER HEATER. UPGRADED 200 AMP ELECTRIC. SMART PHONE CONTROLABLE NEST THERMOSTAT. NEW BACK/SIDE DOOR. FULL DRY BASEMENT WITH 25X12 BONUS ROOM. FLOOD CONTROL/ SUMP PUMP/ OVERHEAD SEWER LINES (2008). NEW FRONT LOAD WASHER & DRYER INCLUDED. NEW CONCRETE SIDE DRIVE WITH DRAINAGE CURBS. FULL TUCKPOINTING OF BRICK AND STONEWORK. NEW FRONT STAIR RAILS. ATTIC INSULATION. 2.5 CAR GARAGE. PRIVACY FENCE. GREAT LOCATION, WALK TO WHOLE FOODS, DOWNTOWN PARK RIDGE & EDISON PARK. SHOWINGS 773-987-8224. 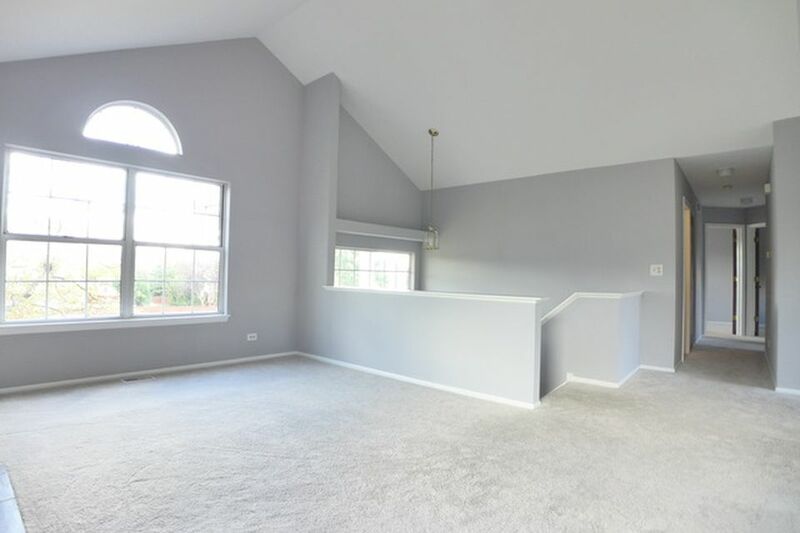 TAGS: 7152 N OVERHILL AVE, CHICAGO EDISON PARK IL 60631 REAL ESTATE AGENTS REALTORS MLS LISTINGS BUY SELL HOMES FOR SALE BUYER COMMISSION REBATE SELLER DISCOUNT REALTOR. 4% Commission To Sell Your Renaissance Condo or 2.5% if I sell it! Renaissance Condos – Niles, IL 60714 – Market Values & Trends – Sales Activity Report. 15 condos sold in the Renaissance complex in 2015. Tags: Renaissance Condos, Niles IL 60714, Niles Real Estate, Niles Homes For Sale, Niles Condos. Special Offer: Sell your Chicago Merrimac Square condo with me for only 4% total commissions. Average selling price of a 2bed/2bath condo is Merrimac Square is $140,800 -depends on location, condition, upgrades, exposure, model, floor plan, square footage, etc. Call me at 773-987-8224 for a free, in person market evaluation of your Glenlake condominium today. List with me for a 4% commission (2.5% if I sell it). 50% Commission Refund! Chicago Home Buyers Get 50% Commission Rebate when you buy any Chicago Real Estate MLS Listing over $250,000 with Chicago Best Discount Realtor – Michael Sorensen 773-987-8224.